The arrest of Julian Assange not only puts the free press in the United States at risk, it puts any reporters who expose US crimes anywhere in the world at risk. No one should have been surprised by this despicable spectacle carried out in the noonday light for all to see, for the British government has not served as America’s jailer for the past seven years for no reason. 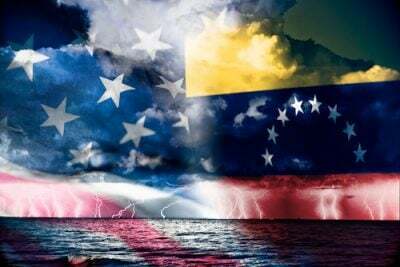 Over the past half-decade, a small army of US analysts, politicians, academics and media pundits have been predicting the imminent fall, overthrow, defeat and replacement of the Venezuelan government. They have been wrong on all counts, in each and every attempt to foist a US client regime.